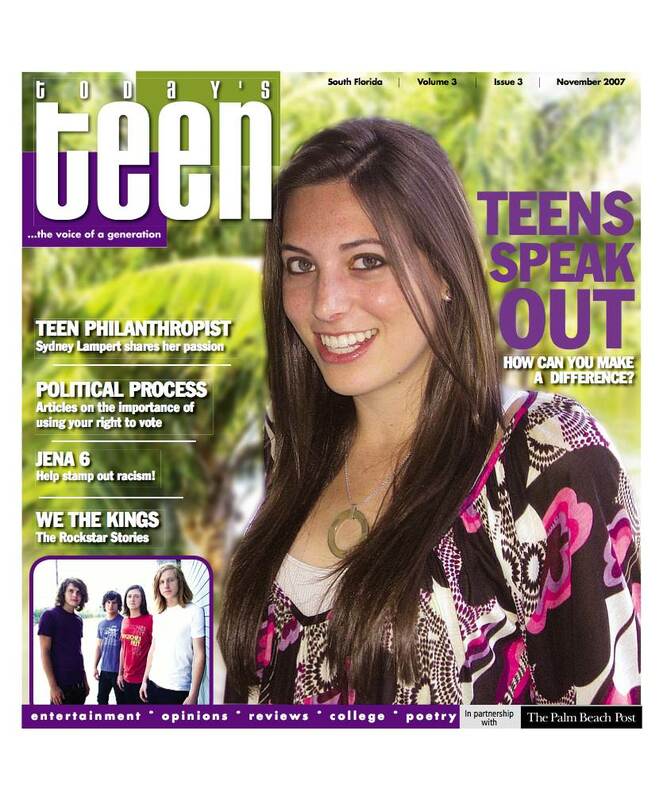 Help out Our Friends at Today’s Teen Today! Chick-Fil-A in Palm Beach County, and buys anything between 4-8 p.m., Today’s Teen will receive a percentage to go towards print, distribution costs and contest prizes! You must tell them at the counter you are with Today’s Teen for us to get the donation. Remember – save the date – Thursday, October 16th, from 4-8 p.m.!